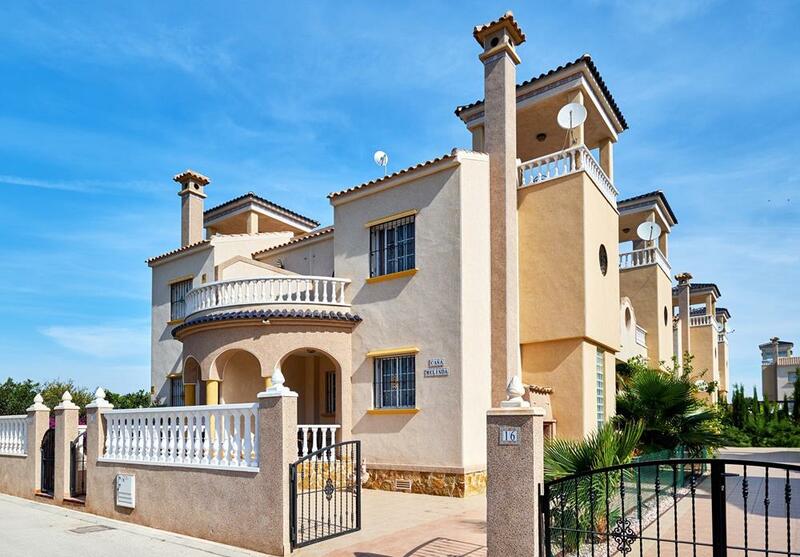 Girasol Homes, the largest Spanish Property Finders works with Mortgage Direct SL who are a professional mortgage broker company offering some of the best deals available for clients looking for a Mortgage to buy a property in Spain. For more information, please check out the enquiry form. In May, the European Central Bank (ECB) reduced its core interest rate from 0,75% to a new record low of 0,5% and the ECB President, Mario Draghi, has reiterated many times recently that rates will stay low now for an extended period. Several banks we work closely with have informed us that they expect to improve their rates for non-residents in the coming months. They have already improved them for residents. This is very positive news and we sense that a gradual loosening of conditions will occur in the near future, although it must be said that banks remain cautious where non-residents are concerned. * Most non-resident mortgages are based on the annual Euribor with a loading of 2,75 – 4,5%. The margins now vary considerably depending on the bank in question and the customer profile. 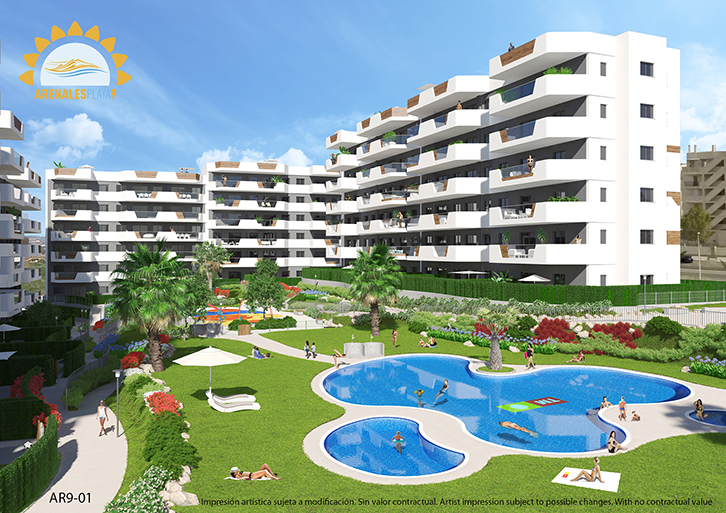 In addition to working with Mortgage Direct SL, Girasol Homes are now the largest Spanish Property Finder and specialise in finding clients their ideal property for sale in Spain. Girasol Homes also specialise in Foreign Currency Transfers and information on this service can be found here.